Bluetooth is a growing new trend created in 1994 by telecom vendor Ericsson. Originally designed as a wireless alternative to a specific model of data cable, this device rapidly became popular due to its ability of connecting many devices and allowing synchronization of these devices. It connects two different devices by communicating with them wirelessly through short-range wave ranges. Since that time, a vast range of bluetooth products has been created. For example, hands-free bluetooth installation for your vehicle is a convenient service that allows you to communicate in a safe manner while on the road. 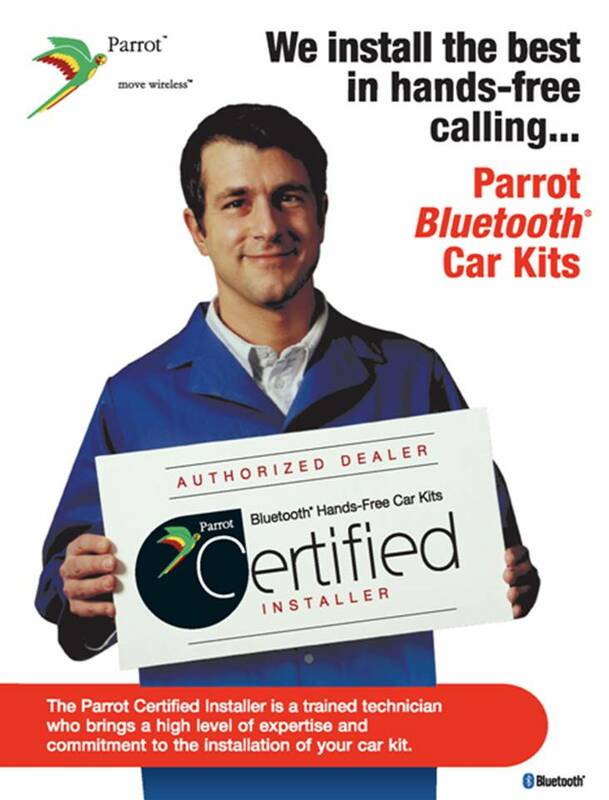 Car Systems Installation can help if you are interested in a hands-free bluetooth installation for your vehicle. A hands-free bluetooth installation allows drivers to commute safely even when they have to answer an important call or take a meeting while in transit. Many new cars coming onto the market were designed taking these devices into consideration. Some have bluetooth built in for added convenience, while others are ergonomically designed to allow installation of a device bought after-market. Whatever the case may be, Car System Installation can help assess your needs and show you the available options for your vehicle. Why risk an accident or a fine for talking on your mobile phone, when an affordable, easy hands-free bluetooth installation can prevent this? The importance of an efficient and professionally executed hands-free bluetooth installation must not be underestimated. For a successful installation, there is a complex process that demands experience and professional work. It is important to choose a company with experience in hands-free bluetooth installation. At Car Systems Installation, we understand how important an efficient installation is and lead the way in providing peace of mind a and a professional hands-free bluetooth installation in Toronto, Scarborough, Woodbridge, Newmarket and the GTA.